This entry was posted in Kate Johnson and tagged Kate Johnson, Wednesday Hottie. by KateJ. Bookmark the permalink. 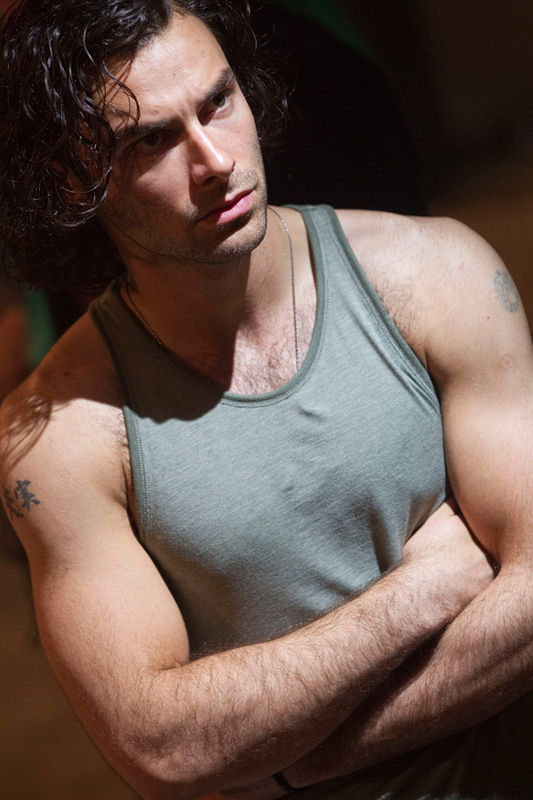 Whoops…that should have read ‘longer than average hair’….but then again …..
Ah, Aidan … How I’m going to miss that Mitchell character. Sniff. The man is beyond delicious. Jan, I agree. He’s so very sigh-worthy! Thanks for bringing him to our attention, Kate 😀 Must get the DVDs of Being Human! And Linda – LOL! Ooh, so agree with this one! Loved him in “Being Human”. Irish? 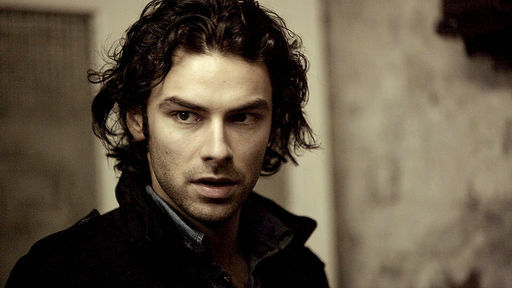 He’s got the dark, brooding Celtic warrior look all right.